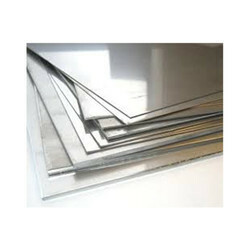 Offering you a complete choice of products which include stainless steel sheet, aluminium sheet, brass sheet, copper sheet, mild steel sheet and stainless steel perforated sheet. Our professionals have introduced Stainless Steel Sheet, which is designed underneath their stern observation employing modern technology. 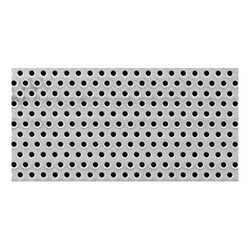 Priced at the most realistic rate possible, the presented Aluminium Sheet is acknowledged to have an appealing design and skin-friendly nature. 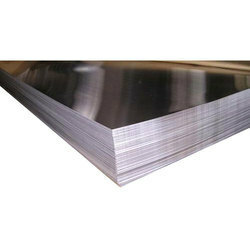 We are the leading supplier and trader of the Brass Sheet with the best quality and low price. 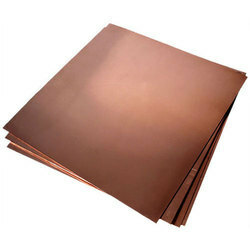 Our company is highly esteemed in offering Copper Sheet to the clients. 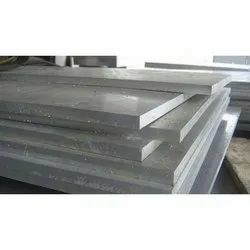 Gained importance in the industry as a prominent company, we are offering Mild Steel Sheet, which is delivered in the recommended time frame.